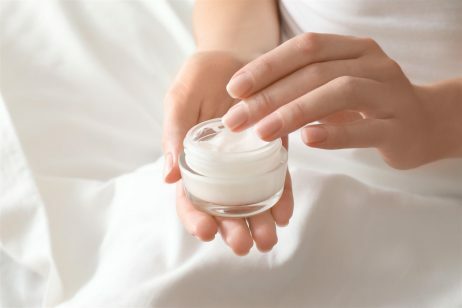 The Kiehl’s company has been offering its customers a number of skin care and beauty solutions since the mid-1800s, including anti-aging products like Kiehl’s Powerful Wrinkle Reducing Cream. 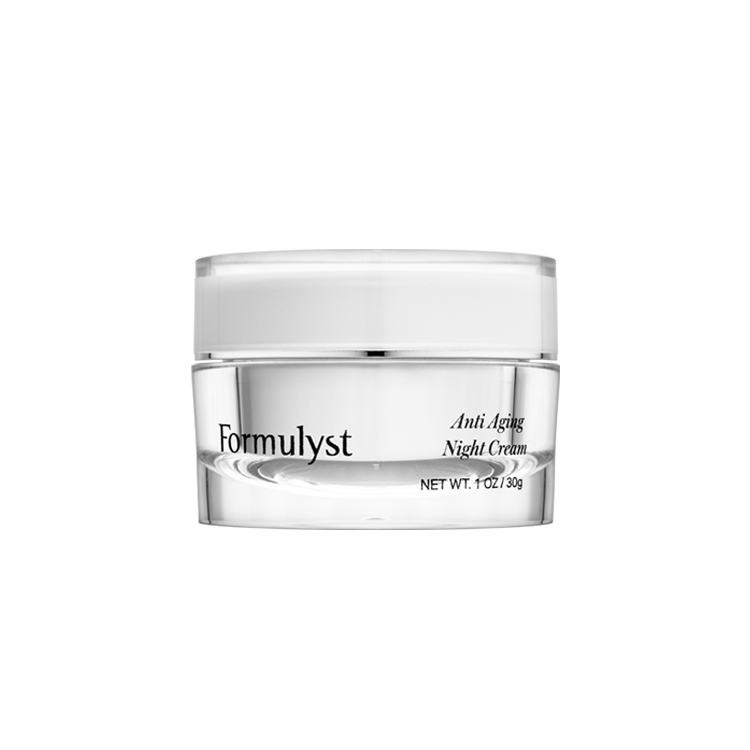 This cream is designed to fight many signs of aging that include enlarged pores and fine lines and wrinkles. 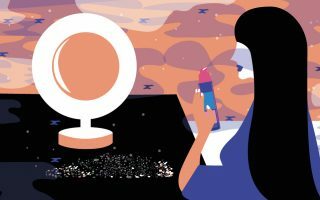 The product is available on the company website and at many other skin care and beauty retailers online, making it easy for customers to compare its price with other anti-aging products, and read Kiehl’s Powerful Wrinkle Reducing Cream reviews. The cream retails for just over $50 on most sites. While you have a number of options when it comes to where to buy Kiehl’s Powerful Wrinkle Reducing Cream, there is little difference in price for each site, so you will have to adjust your beauty budget accordingly. One of the most common causes of wrinkles is a loss of elastin and collagen in the skin, the proteins that give it its ability to snap back into place when manipulated and that give it its firmness. Over time, skin loses these proteins and skin begins to wrinkle and sag. This is especially true of facial skin, which tends to show signs of aging sooner than on other parts of the body. Kiehl’s Powerful Wrinkle Reducing Cream is formulated to protect the skin’s collagen and keep it from losing its integrity. 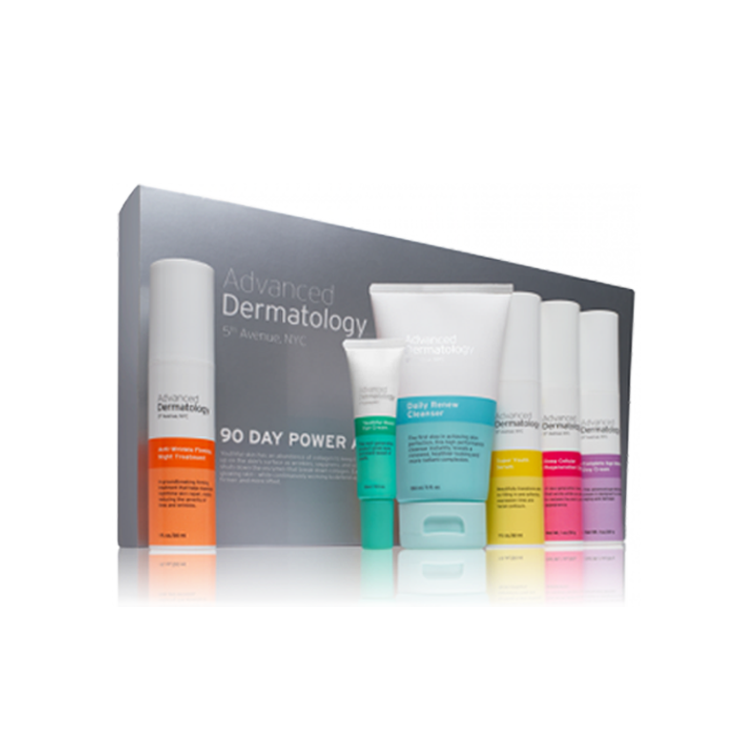 This cream also contains a broad-spectrum SPF sunscreen that protects the skin from free radicals contained in UV light, as these free radicals is one of the main factors in the cause of premature aging. If you are concerned about how the ingredients in Kiehl’s Powerful Wrinkle Reducing Cream will affect your skin, speak with your dermatologist before you make your purchase. Two main anti-aging ingredients in Kiehl’s Powerful Wrinkle Reducing Cream include copper PCA and calcium PCA. These are peptide-based acids that help the skin in two ways: by boosting the skin’s own ability to produce collagen and rejuvenating the collagen fibers that already exist in the skin. Collagen loss contributes to the formation of wrinkles, particularly around the eyes and mouth, because the skin in this area is prone to significant stretching and creasing due to everyday facial movements like squinting and speaking. Kiehl’s Powerful Wrinkle Reducing Cream also contains glycerin, which allows the skin to retain moisture. However, keep in mind that peptide-based acids have been known to dry the exterior layer of the skin, which is something to consider if you already suffer from dry skin issues. Since Kiehl’s Powerful Wrinkle Reducing Cream includes SPF protection, you may not need to apply a secondary sunscreen when you go outdoors, though this depends on how sensitive your skin is to UV radiation. You can use the cream twice a day, in the morning and in the evening, after using your daily facial cleanser so that the product is absorbed into the skin more effectively. Be sure to spread the cream evenly over the skin and use it as sparingly as possible to prevent clogging your pores. Kiehl’s Powerful Wrinkle Reducing Cream is not marketed as being non-comedonal, so if you have oily skin, you should use this product sparingly. Some users have noticed new or worsening acne breakouts while using Kiehl’s Powerful Wrinkle Reducing Cream. Should you experience any of these side effects or other types of irritation, your skin may be suffering an allergic reaction to the product. If mild to moderate side effects don’t fade with repeated use, do not apply Kiehl’s Powerful Wrinkle Reducing Cream again until you speak with your dermatologist.